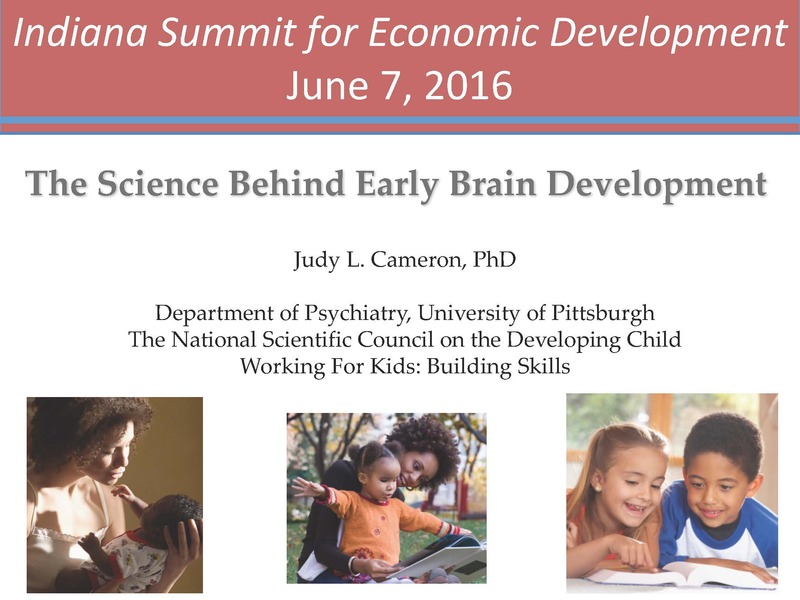 Dr. Judy Cameron, Professor of Psychiatry, Neuroscience, Obstetrics-Gynecology Reproductive Sciences, and Clinical and Translational Science, University of Pittsburgh. 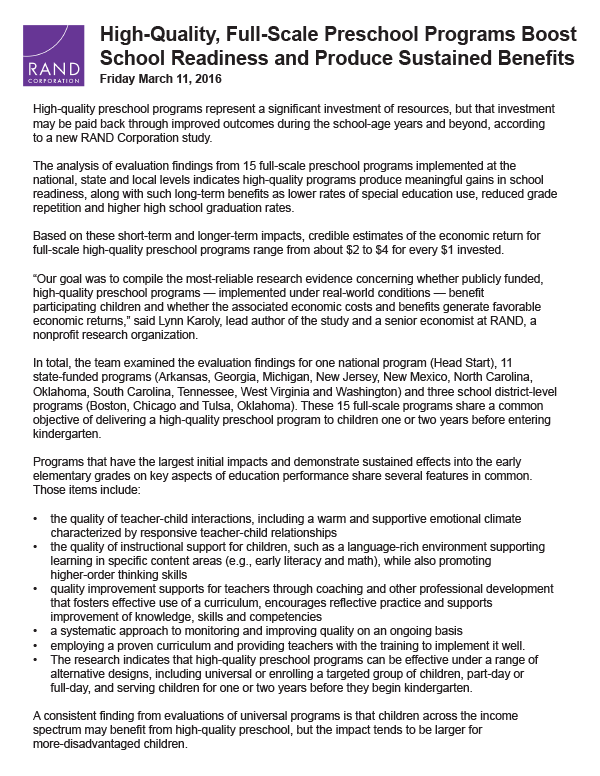 She also serves as a council member on the National Scientific Council on the Developing Child a multidisciplinary, multi-university collaboration coordinated by The Center on the Developing Child Harvard University. 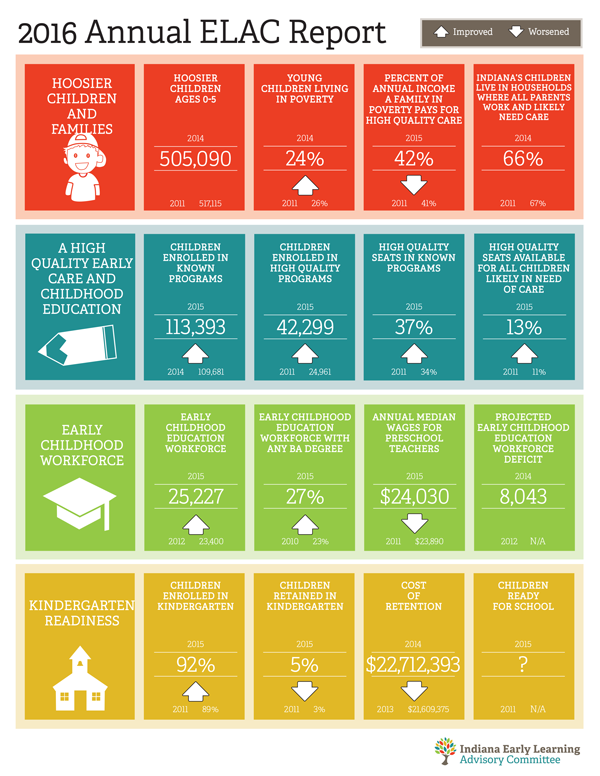 Data sets the foundation for where we are and trends for the future. 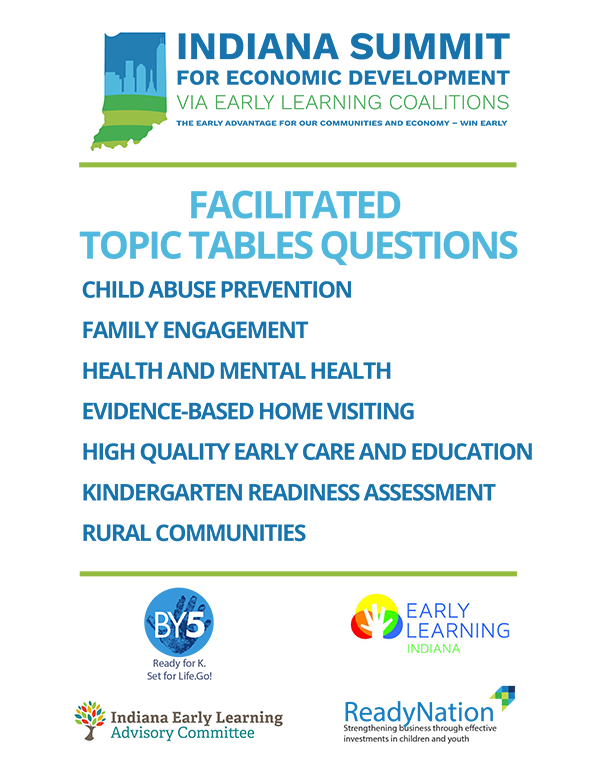 This session will provide participants with an overview of data available and key indicators to track to make informed decisions. 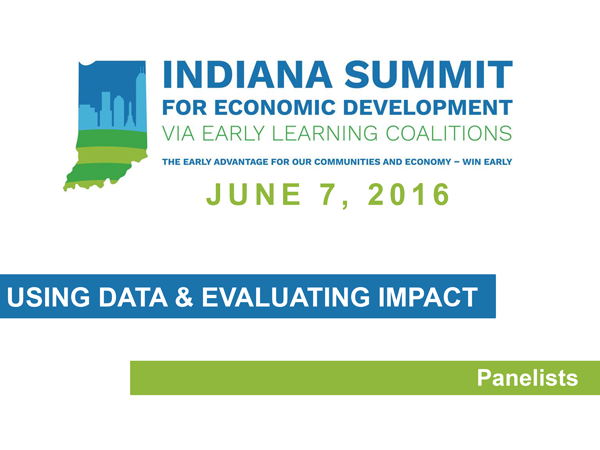 Panelists will share their experience of using available data to create community profiles, dashboard and develop policies. 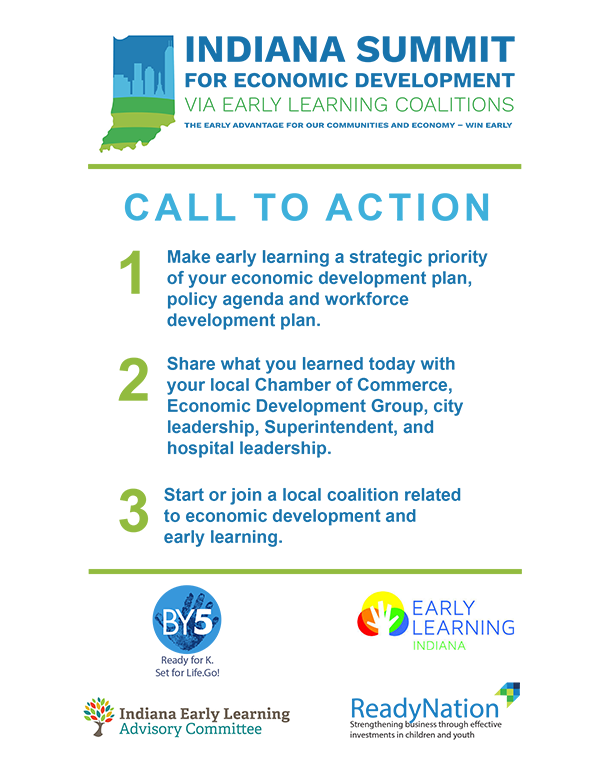 Local communities are powerful agents of change. 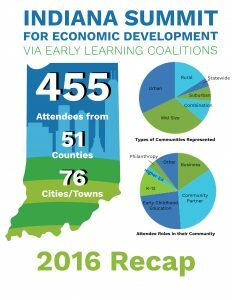 Across the nation, towns, cities and counties are serving as hubs of innovation when it comes to early learning. 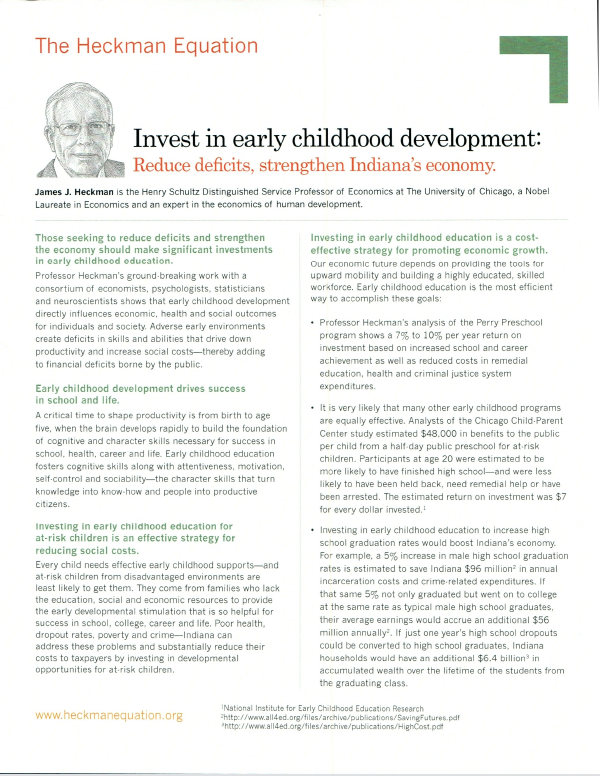 In Indiana, early childhood investments have typically been funded with federal, state, local, philanthropic and privatepay. 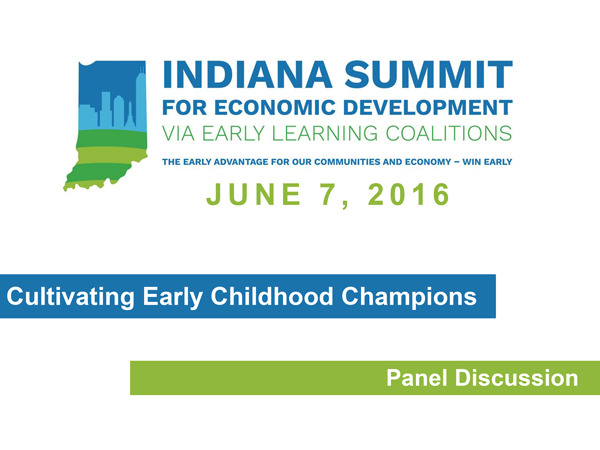 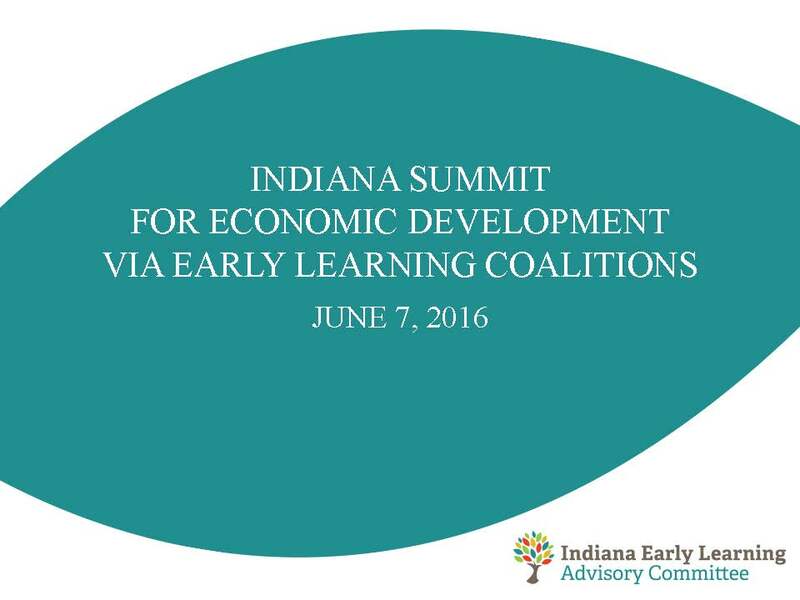 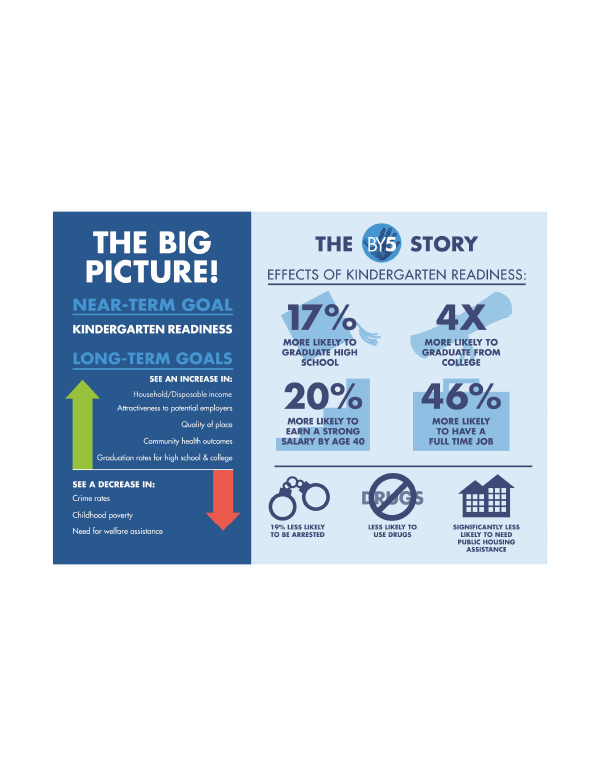 Learn about Indiana’s existing funding available to advance your community’s early learning goals and how some communities and programs are braiding resources together to meet their goals.